Offering a finest variety of health foods from across the globe to every Indian household, the holistic product range features Walnuts, Almond, Morels, Pistachios, Cashew, Macadamia Nuts Pecan, Raisins and more. 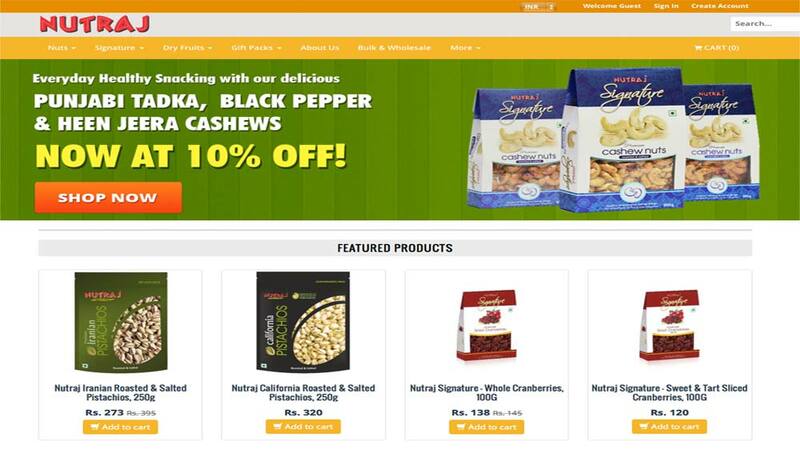 VKC Nuts, one of India’s most prominent processors, exporters and importers of nuts and dried fruits has extended its presence for its customers under the online retail and consumer brand Nutraj.com. Serving from over a span of over 90 years, the company has not only carved a niche for it in the Nuts and Dried Fruit industry but it has also managed to gain a customer loyalty with their quality products. With the tremendous growth in the retail segment and everything going online, VKC Nuts aims to reach out the customers online via tapping those markets where these healthy food stores are not present. “We have managed to create a distinguished place in the industry. Through this online platform, we aim to connect with the existing and potential customers and give them a healthy enriching experience,” said Gunjan Jain, Director, VKC Nuts. People with access to Internet can now buy these healthy bites through our website without having to hesitate on quality. 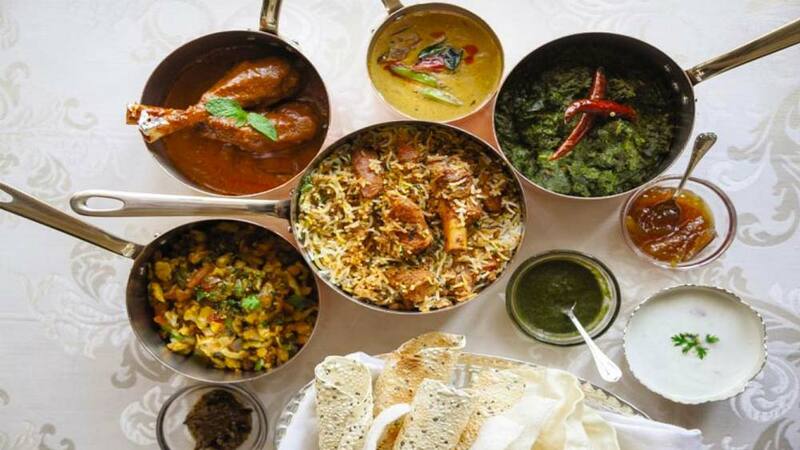 These products are available pan India with the prices starting from INR 90 per 100 gm.